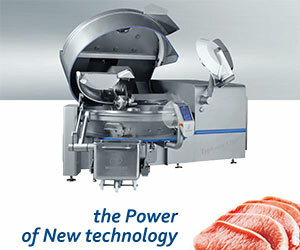 Designed to prepare, cool and store brine solution for injection of muscles and meat elements. 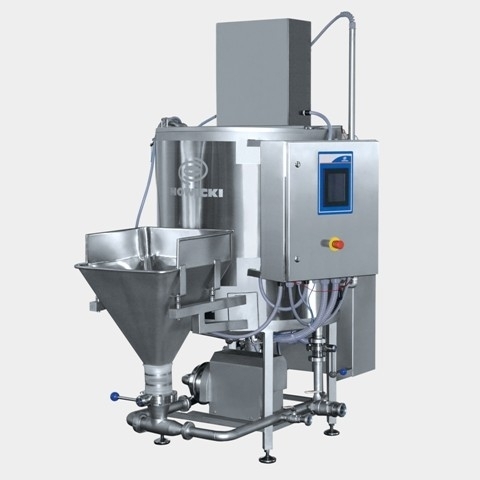 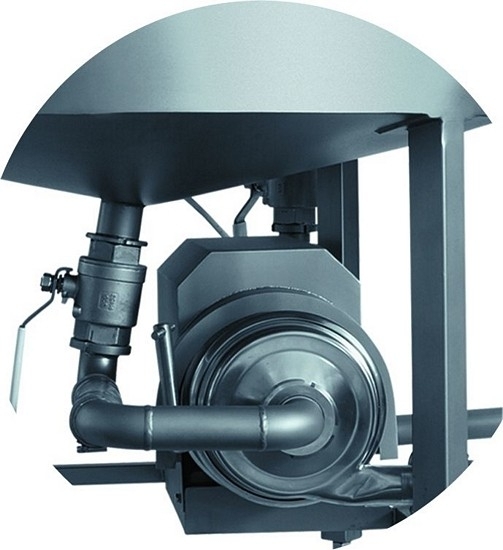 The mixers allow for quick and simple producing of homogenous brine, without deposits with the use of dry substances. Possibility of using a cooling version and an electronic control allows for full control of brine preparation process.